David Sisneros is a native to Albuquerque, New Mexico who is proud to call himself a ‘New Mexican’. 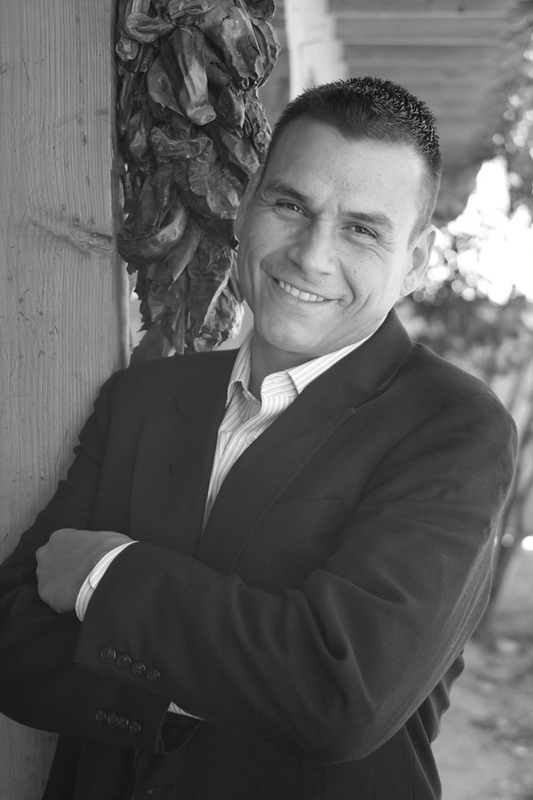 Mr. Sisneros is Hispanic, with Native American roots and is ¼ Navajo Indian. He is married to a Pueblo Indian and has two beautiful children that call Albuquerque and Santo Domingo Pueblo – ‘home’. For the past 10 years he has worked as an advocate for people experiencing homelessness, prior to that, he worked in production and manufacturing for 15 years, starting a career in social work in 1996. He joined Heading Home in 2008 as an Exit Planner, assisting Albuquerque Opportunity Center residents as they moved to permanent housing. Additionally, he was instrumental in developing the VetTRAN Program in 2008, a successful transitional housing program for Veterans experiencing homelessness. He serves on the New Mexico Coalition to End Homelessness Board of Directors and has lobbied in Santa Fe for funding resources related to ending homelessness for the past six years. Mr. Sisneros describes himself as a husband, father and son, but more importantly than that, he is a servant to the people of Albuquerque who are experiencing homelessness.